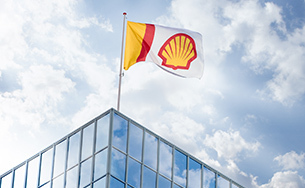 Digitalisation has a big role in delivering all three of Shell’s strategic ambitions. 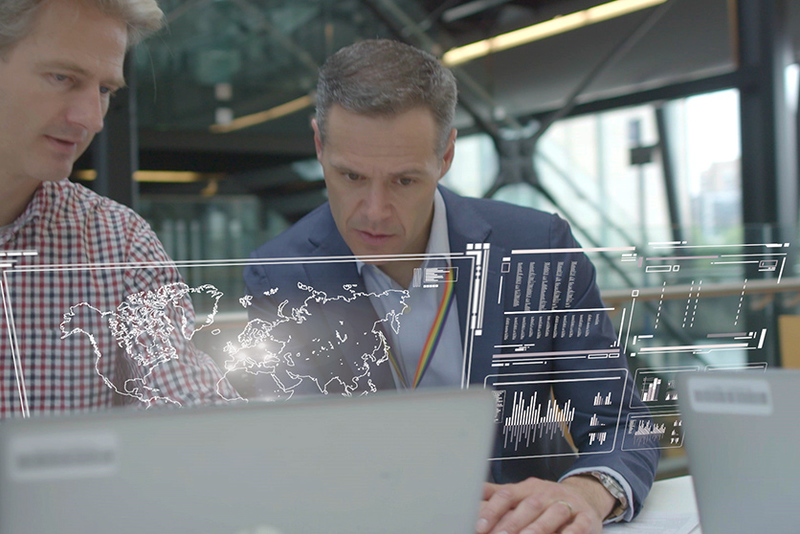 First, digital technologies support Shell becoming a world-class investment case by reducing costs and improving our productivity and reliability. We use artificial intelligence and machine learning, for instance, to reduce equipment downtime, which could lead to lost production and higher maintenance costs. Equally important, we use digital technologies to develop new services and products that we can bring to market. Second, digitalisation will help us to thrive through the transition to lower-carbon energy as it can be used to improve our own energy efficiency, and that of our customers. For example, we analyse sensor data from equipment such as pumps and furnaces to optimise their performance. For our customers, we offer services that provide convenient ways for them to purchase and consume low-carbon energy. These include smart charging that helps people charge their electric cars at the best times, depending on demand, the cost of electricity and how the electricity is produced. Finally, digital technologies contribute to our societal licence to operate by improving the safety and transparency of our operations. This includes using robots in places that are potentially hazardous and using a sophisticated monitoring system to verify the performance of our carbon capture and storage technology in Canada. Geological faults – discontinuities in the earth’s rock layers – can make or break the economics of a field-development prospect. Their presence is sometimes difficult to ascertain in the vast volumes of seismic data that Shell gathers. Shell has adapted the artificial-intelligence (AI) techniques behind facial-recognition systems to help find faults. What could take weeks or months for a person to do can be now be done in a matter of days, saving time and costs. Moreover, the AI approach lends itself to self-learning; the more it is used, the better it becomes. 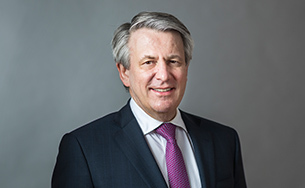 With the aid of advanced data analytics, computerised systems can now access, in real time, the condition of key pieces of equipment, such as compressors and valves. As a result, incipient breakdowns can more often be detected in advance, allowing on-site staff to plan and execute repairs so that no unplanned interruption of production or processing need take place. 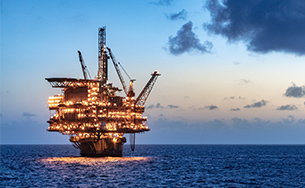 In the Shearwater field of the UK North Sea, for example, this kind of early intervention helped prevent an unscheduled oil-production deferment worth between $1 million and $2 million in its first month of use. Shell has developed a “smart” system so customers can recharge their electric vehicles when electricity costs are low – which is often when the availability of renewable energy is high. In so doing, the system saves customers money and helps to prevent overloading the power grid, particularly when lots of electric vehicles are being charged in the same area. The system was launched in California, the USA, helping the state government meet its zero-emission vehicle goals. Driving is the single-biggest safety risk workers face as they travel across the expansive tracts of land overlying oil and gas fields. To keep an eye on its well sites, without putting its staff at undue risk, the Shell-operated Australian company QGC has been flying remotely piloted aircraft equipped with cameras. A machine scours the captured images to report any sign of potential trouble. A human operator can then focus on taking appropriate action where needed. This airborne surveillance system has drastically reduced the amount of driving involved in maintenance work every year – by as much as 800,000 kilometres.